Just so you know, we sell pet cremation urns at Urns Northwest and also recommend some other products in this article for which we may receive a referral commission, should you choose to purchase something on our recommendation. See our full disclosure here for more details. Read on for our guide on how to plan a pet funeral service to honor the memory of your beloved pet. 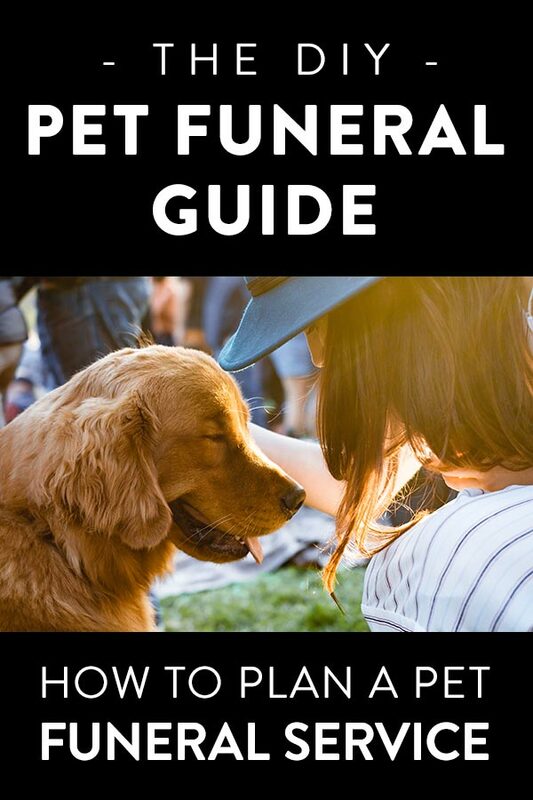 Here is an overview of our DIY Pet Funeral Guide. The first thing you will need to figure out is what to do with the body. As with humans, when a pet dies you can choose to bury or cremate the body. Let’s take a look at the options for each choice. If you own your own property, in most cases you can legally bury your pet in your backyard. However, you will need to check your local state, county, and city laws and ordinances for any restrictions. Some areas may prohibit or severely restrict pet burial. This includes many large cities or property located on the water table. Other times the laws may not be clear, or you may get vague or even conflicting answers from city officials. You do want to be careful about contamination, especially if your pet died from a disease or was euthanized. Especially with the latter, which involves extremely toxic chemicals, you want to make sure the pet is buried where the chemicals will not affect other animals, plants, or water sources. Also, when burying in your own property, find out where power and utility lines are buried. Make sure you are downhill from any wells, at least 100 feet away from any water source, and dig a hole at least 3 feet deep. Four feet is better. If you hit bedrock or if your hole fills with water, choose another location, as the decomposing body of your pet can leech down into the water source. Wrap your pet in thick plastic if euthanized, to prevent the chemicals from seeping into the soil. If not euthanized, you may prefer a more natural burial without any plastic. You can purchase a pet casket online, or make your own from wood or a cardboard box. Pack the soil in tightly when refilling the grave, and place one or more large paving stones over top to prevent animals from digging it up. Mark the grave site with something special. 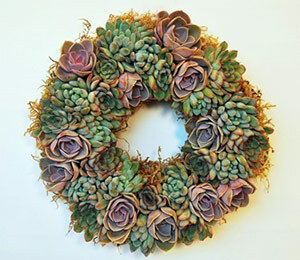 This can be a tree or rock or special flowers, or it can be an actual small pet grave marker or even a personalized garden stone. If you choose to have the pet buried at a local pet cemetery, they will take care of all of this for you. 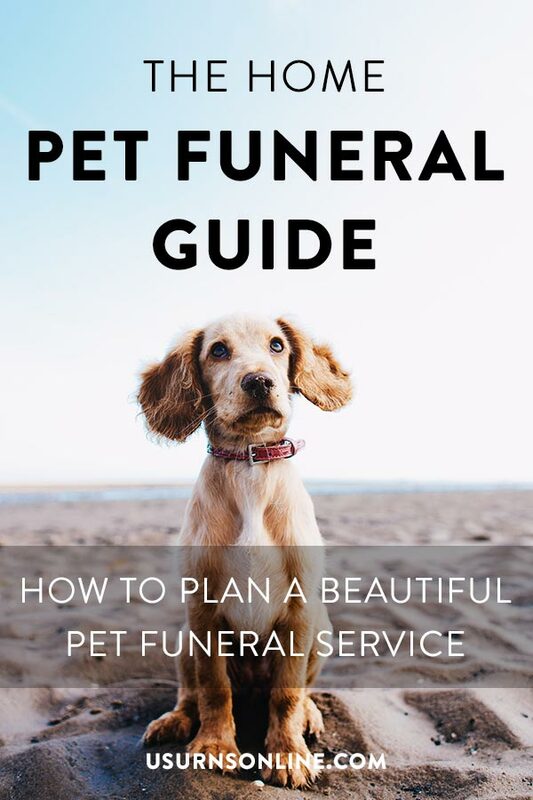 You can still have a DIY pet funeral, whether at home or perhaps in a favorite outdoor location (with proper permission, of course). If your pet has been cremated, burial of the ashes is similar to full body burial but a little simpler and easier. There are no legal restrictions on burying ashes on your own property, other than concerns about the container (a.k.a. urn) and accidentally hitting utility lines. It is ideal to use a biodegradable cremation urn or container, such as a cardboard box, when burying cremated remains. 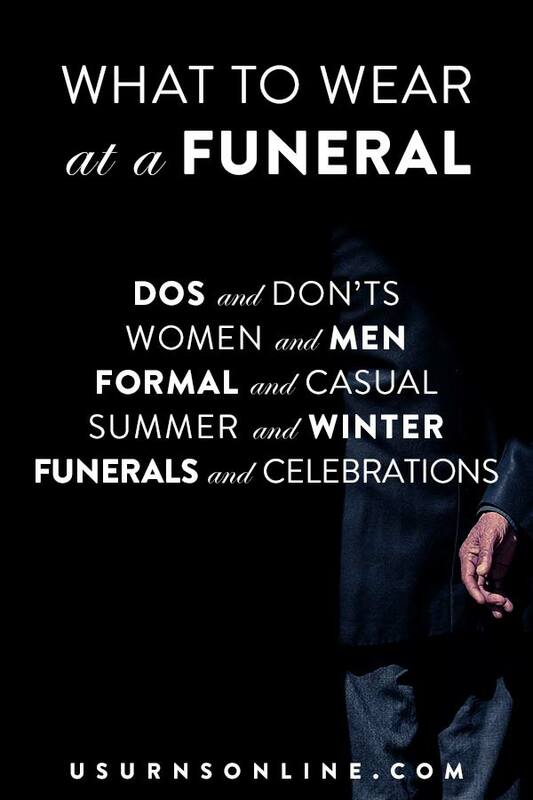 Or you could skip the urn or container entirely and simply bury the remains directly into the ground. 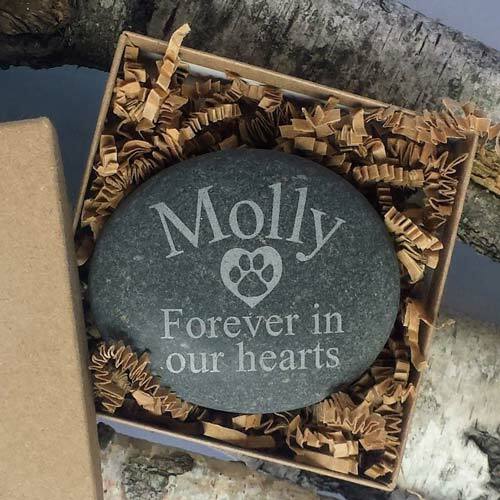 Bury the ashes a few feet deep, and mark the grave with a personalized pet memorial marker, customized garden stone, or maybe a special tree. 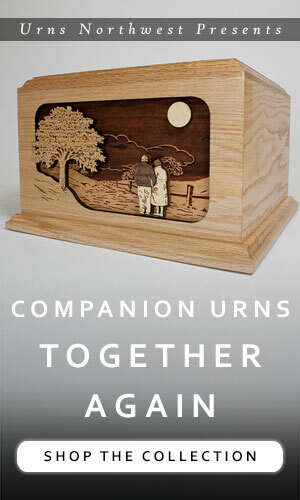 At Urns Northwest, we offer one special way to bury your pet’s remains that uses the ashes to help grow a memorial tree. This is a biodegradable cremation urn that includes a tree seed and is made with a nourishing mixture that will help the tree grow healthy and strong while incorporating the pet’s remains into the tree itself. You can see the memorial trees and options here, and read more about process here. There are no laws against scattering ashes, but anything you place or scatter on property that is not your own needs to be done with the property owner’s permission. This means that you should ask before scattering ashes at a park, beach, or natural forest. Choose a container for the remains that is easy to open and allows the ashes to come out smoothly. A mason jar works reasonably well, as do a variety of cremation urns and keepsake boxes. You can also “scatter” the ashes at sea using a biodegradable water burial urn. This is a container that is designed to deteriorate naturally in the water, meaning that you can avoid wind issues and simply place the urn into the water. These urns float for a few minutes, then gracefully sink to biodegrade and disperse the remains over time. One of the most popular options for a beloved pet’s remains. When you cremate a pet, you get the option to keep the ashes close by, in your home. Even if you move, you can keep the remains with you. This is one of the great draws to pet cremation. To keep the pet’s ashes, you will want a cremation urn. You can, of course, use just about any container as a memorial urn. The remains will come from the crematorium in a simple container, which works just fine. 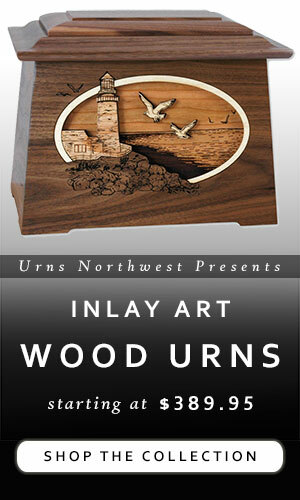 For something a little more personal, you can always make your own urn. 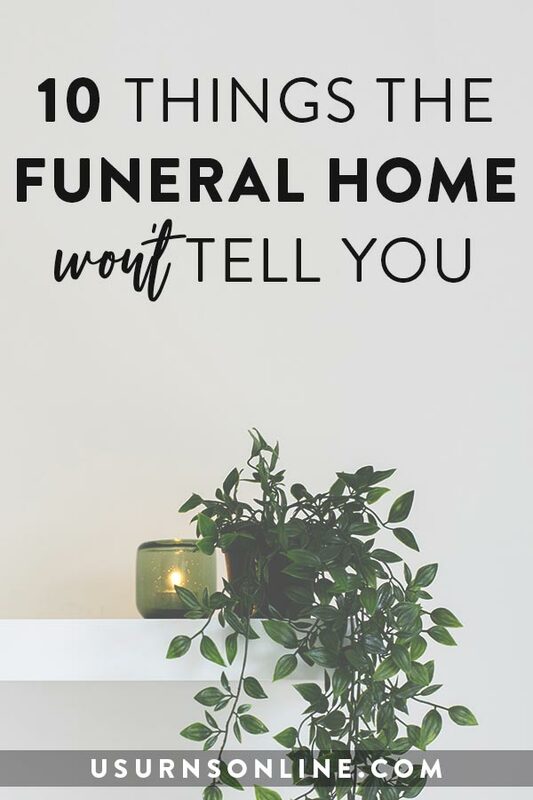 Use a jar and decorate it, sew a pouch and place the remains inside (the ashes will come from the crematorium in a protective plastic bag), build a keepsake box, make your own ceramic vase. There are also many, many beautiful and unique pet cremation urns. 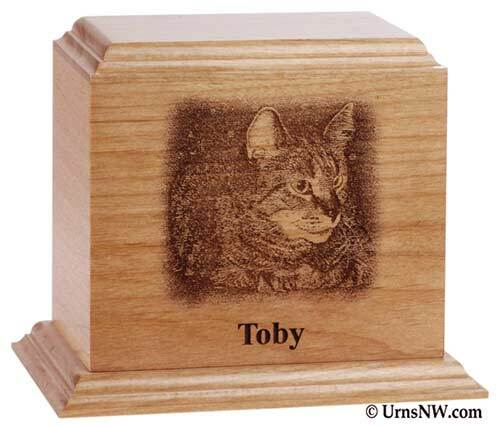 Above we show one of our wooden pet urn, made from real wood here in the USA and custom engraved with your pet’s photograph and name. 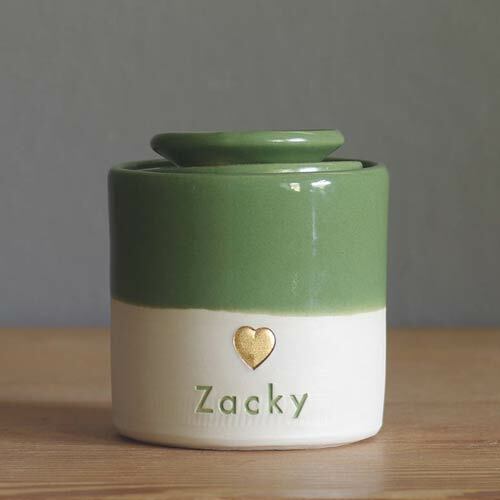 Below is a lovely little handmade ceramic vessel that includes a heart and is personalized with your pet’s name. Some areas, especially major cities, may provide free pet disposition. This is typically cremation. However it may involve steps that are not as dignified as you might want for your special friend. For instance, in Los Angeles, the Bureau of Sanitation will remove and dispose of a dead animal, free of charge. You need to contact them and leave the pet out by the curb on collection day in a plastic bag and labeled as a dead animal. Other city sanitation departments may allow/require you to place the body directly into the receptacle, i.e. into the trash can. 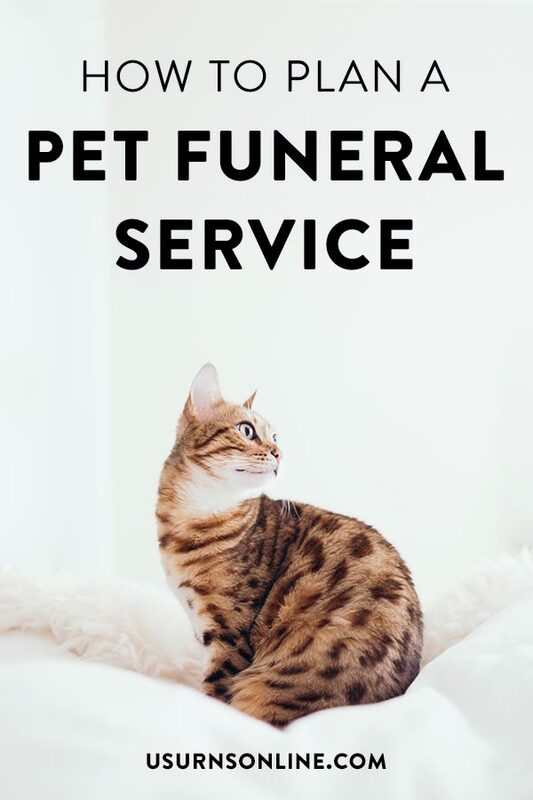 For the cost (free), that is definitely an option to consider, especially as the city has regulations that affect whether you can bury the pet in private property. But as for how you feel about leaving your pet out on the curb in a trash bag… well, it’s not for everyone. You can certainly do it in a dignified way, wrapping the dear pet’s body carefully, perhaps decorating it or including notes of grief inside. If free public disposition is the only option for your budget and location, there is absolutely nothing wrong with it when you proceed with dignity and love. Other free or low-cost options may be through animal control or humane societies. Feel free to call around to find out more options in your area. What you say at a pet’s funeral will depend largely upon your personal beliefs and who is in attendance. You can also make it as long or short as you would like. The tone of the pet funeral can be serious and ceremonial or fun and lighthearted, or somewhere in between. [Pet’s name] was a dear friend and the very finest pet a family could have. You will be missed. Goodbye, [name]; we honor your memory. Today, we honor the life of an amazing dog. [Name], we love you and will hold you in our hearts always. I would have done things differently my forever friend. I would have done things so differently my forever friend. there’s a place in my heart, you always will fill. bringing back memories of the kitty I found. Use the time as an opportunity to talk about life and death. You and I may be a little jaded from living in this world longer than about 7 years, but our children take their pet very seriously. They will be sad when the family pet dies, and perhaps you will be too. You can help make this sad event into a time of emotional and spiritual growth for your family by simply talking about it. You don’t have to be a professional, and you don’t have to have all the right words. Just talk about your emotions, ask your kids about how they are feeling and what they are thinking, and tell them it’s ok.
As your kids learn how to safely talk about their feelings and appropriately handle their emotions regarding the death of their beloved fish, they will be that much more prepared to handle other difficult events in their lives. This is simply good parenting. It might also be a good idea to read a couple children’s books together that deal with grief and death. Here is our list of 101 Classic Books to Help Children Grieve, which includes books that talk about pet loss, family loss, grief, and more from a wide variety of perspectives. Specifically for Christians, here are 10 Solid, Biblical Christian Books for Kids About Death & Heaven. Keep the tone of everything simple and respectful. If some lighthearted humor is appropriate for your beloved pet, by all means encourage that by sharing a few stories or passing around photos. But there is also a seriousness to death that is best served with a reverent tone. When you are ready to begin, say something to that effect so that everyone is on the same page. Open with a prayer or quote, or a simple opening phrase. Light a candle. Perhaps include a few moments of silence. We are gathered here to honor our beloved Sparky. Let us begin by observing a moment of silence in his honor. Then you can say, read, recite, or sing anything you like. Ideas include songs and poems about pets, hymns, or stories from the family that are written down in advance or shared extemporaneously. Pass around photos or play some videos of the pet, or play a favorite song or a clip from a movie. If you are burying the pet, now is the time to place the pet in the grave. You can also gather drawings or notes from the children and place them into the grave along with the pet. Perhaps include some favorite chew toys or blankets. If you are not burying the pet, you can use this time to gather the keepsakes together on a center table alongside the cremation urn. Offer others the opportunity to share stories or say a final goodbye. To close the service, say a final goodbye or prayer and blow out the candle. Then, if the pet is being buried, fill in the grave. If the pet has been cremated, take the urn inside and place it in the chosen location. 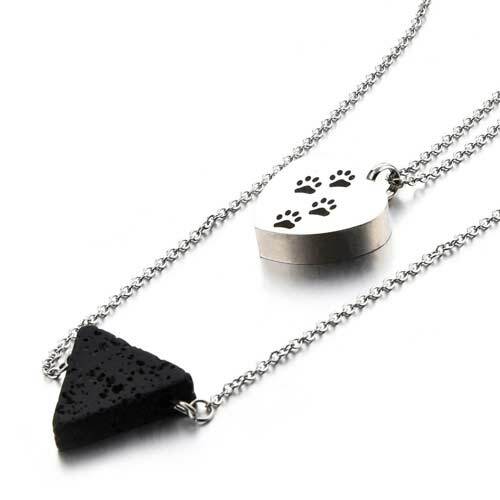 Cremation jewelry holds a small amount of your pet’s remains, keeping them close to your heart. The one pictured above holds a pinch of ashes inside the paw print heart locket. It also features a lava rock bead, which is used for comforting aromatherapy with essential oils. This is not only a healthy practice in general, but also can help with grief. 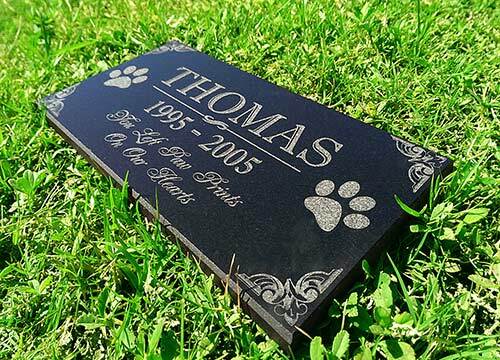 Custom engrave a personalized garden stone for your pet. You can mark their grave or where you scattered the pet’s ashes, or simply create a memorial in your garden to honor their memory and their love of the outdoors. There is something very life-affirming about a bird feeder memorial. Maybe it is the way living, breathing, flitting nature is brought close to your home. Maybe there is a cycle-of-life aspect, with the birds being nourished in your pet’s honor. 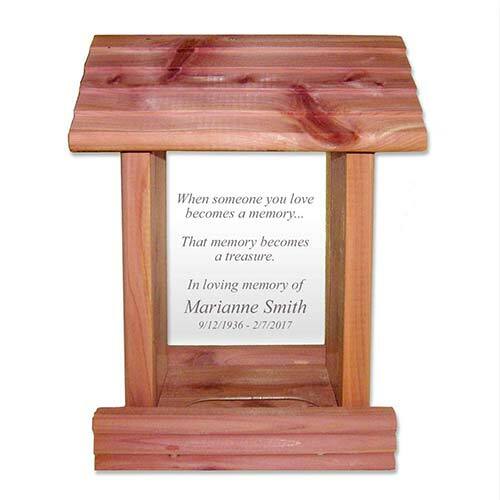 Or maybe it is simply that this is a beautiful cedar wood bird feeder that you can custom engrave with a special message for your departed friend. In any case, these memorial bird feeders are incredibly popular and well-received as a gift. 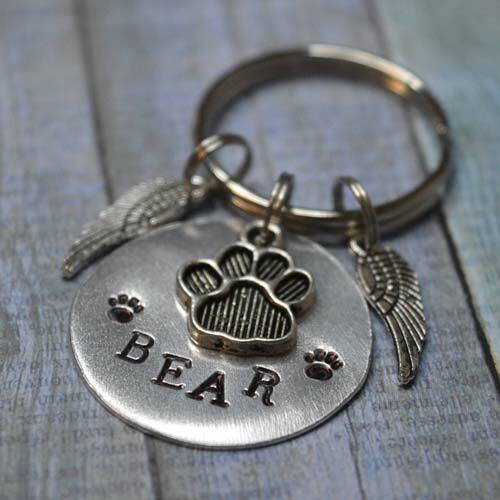 This personalized tag is like your pet’s collar tag, customized with their name and details, but also includes cute paw prints and little angel wings to represent their soaring spirit. 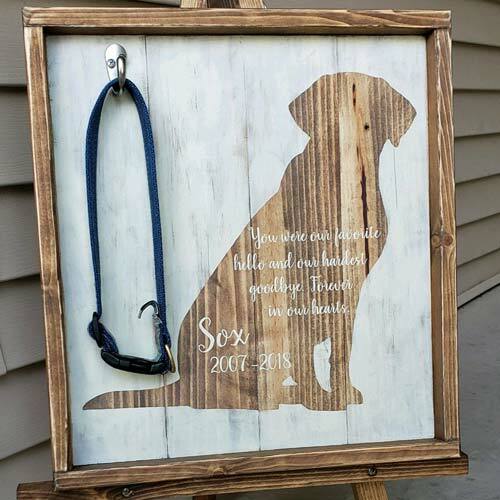 Wooden sign engraved with a sympathy quote and your pet’s name inside of a dog’s outline. Light wood panels framed in contrasting dark stained wood, plus a spot to hang their collar. A soothing blend of rich lavender and fresh foliage. 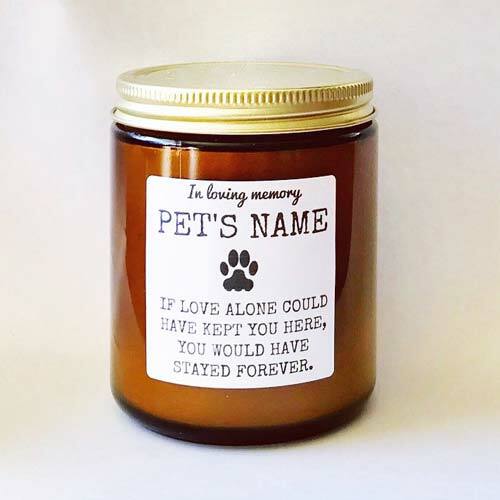 This handcrafted sympathy candle includes a customized label with your pet’s name and a loving quote.